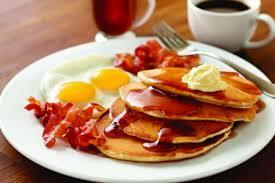 Menu: Made to Order eggs, sausage, pancakes, Scrambled eggs, Ham, potatoes with & without onions, Bacon, Toast and much more. Bring the kids, bring your friends, bring your neighbors, and help us celebrate completion of construction of our new building, learn more about the services we provide and about your community. Held in Partnership with the Swashbuckler Brewing Company, this annual fundraiser has something for everyone. Entertainment, Food, Fun, Basket Raffle, 50/50 Raffles, Pirate-Themed Games, and Activities with plenty of fun for the whole family. No admission fee.